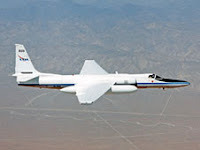 TWiLiTE (Tropospheric Wind Lidar Technology Experiment) successfully completed engineering testing today at the NASA Dryden Aircraft Operations Facility in Palmdale, CA. The TWiLiTE instrument measures wind profiles through the lower atmosphere. During deployment, TWiLiTE operated for 17 hours while airborne on the NASA ER-2. 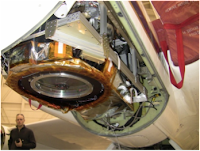 The highlight of the deployment was a science flight from Palmdale to Denver on Valentine’s Day during which TWiLiTE took five hours of wind profile measurements. 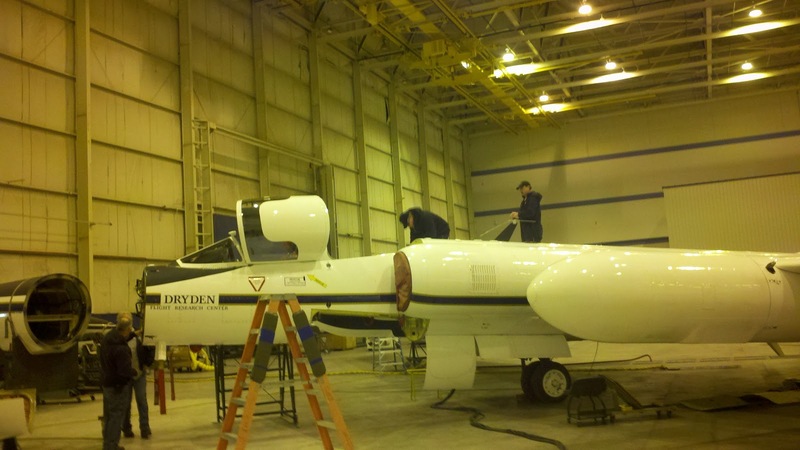 After the ER-2 returned, instrument scientists from NASA’s Goddard Space Flight Center were literally jumping and yelling for joy in the hangar at Dryden when they took their first look at the data! Wind profile data collected by TWiLiTE will be important for analyzing atmospheric dynamics, for weather predictions, and for understanding Earth’s hydrological cycle. Data reduction and processing is now in progress. The data will also be compared with ground validation measurements to verify TWiLiTE’s performance. 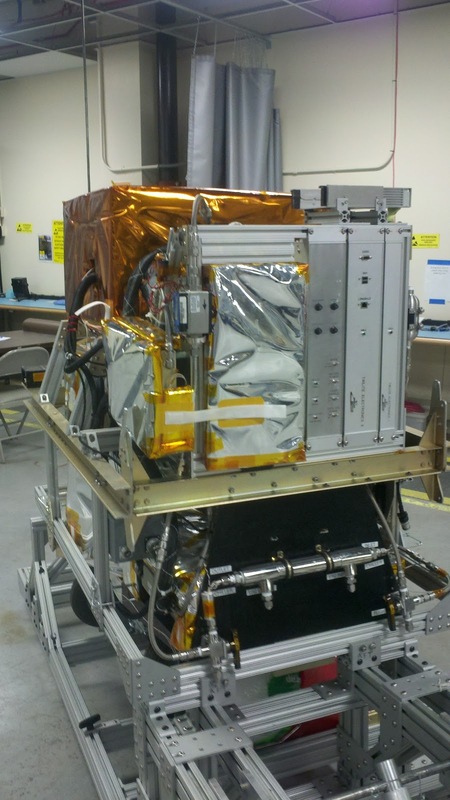 The TWiLiTE instrument was developed with funding from the Earth Science Technology Office as a demonstration for the 3D-WINDS Global Wind Space Mission. ER-2 flight testing of TWiLiTE was provided by the NASA Airborne Instrument Technology Transfer program.